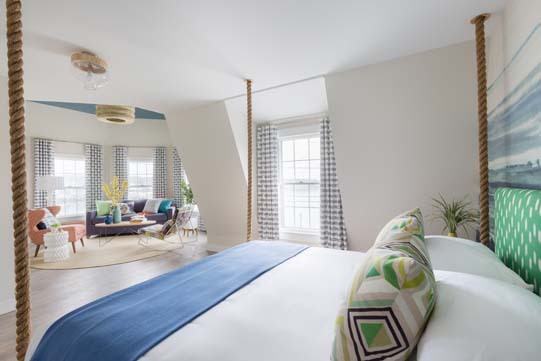 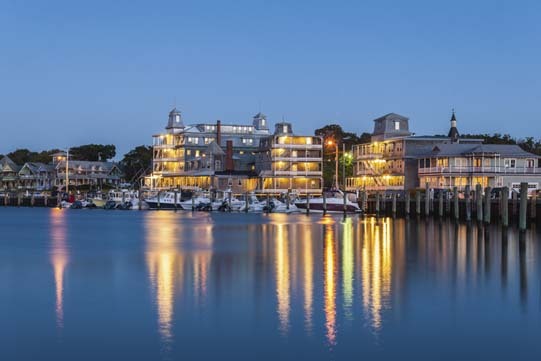 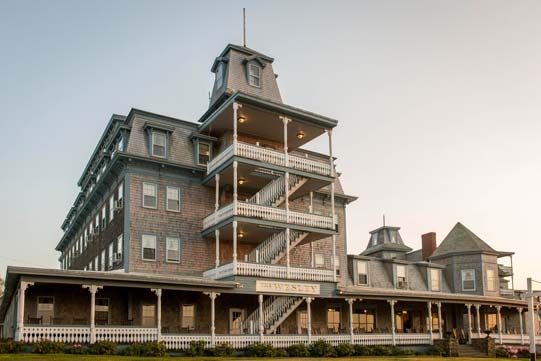 Our Oak Bluffs hotel — formerly The Wesley and fully renovated and reopened in 2016 — overlooks the sparkling blue harbor in the center of this colorful Martha’s Vineyard town. 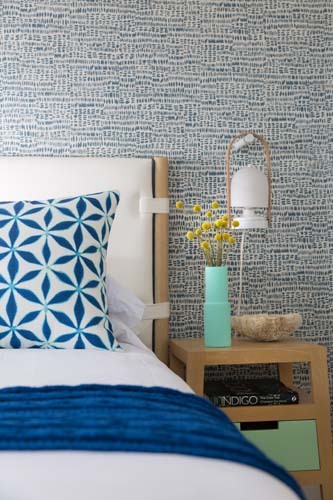 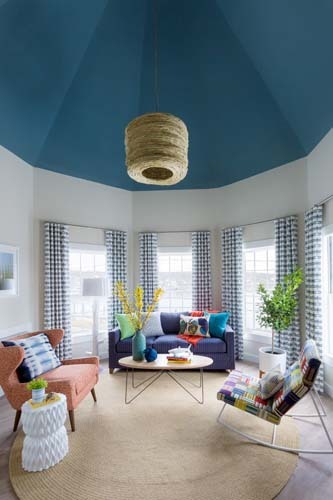 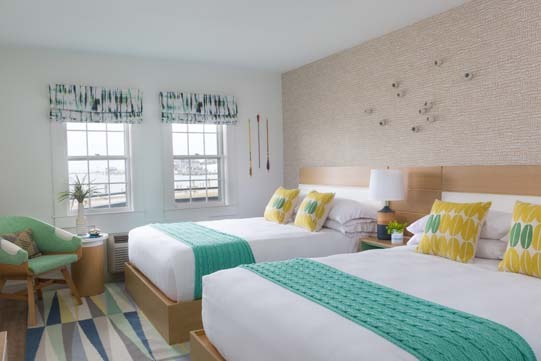 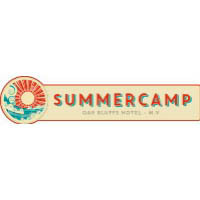 A grande dame of the island, Summercamp is the largest ocean-front hotel on Martha’s Vineyard — offering 95 rooms with private baths and loads of summer vacation-style vibes. 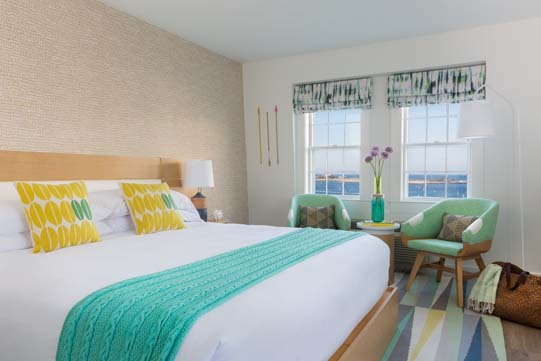 Discover a room option for everyone. 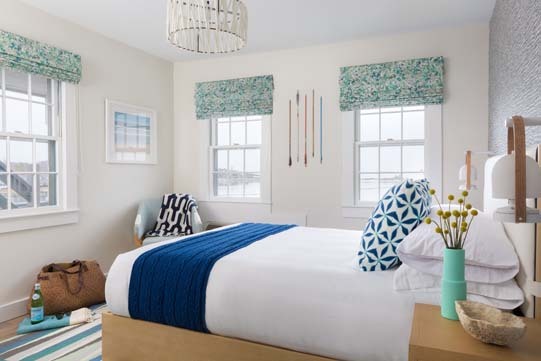 From our spacious Lark Suite to a room with bunk beds, we’ve got you covered for your visit to Oak Bluffs — no matter your budget or preferences.